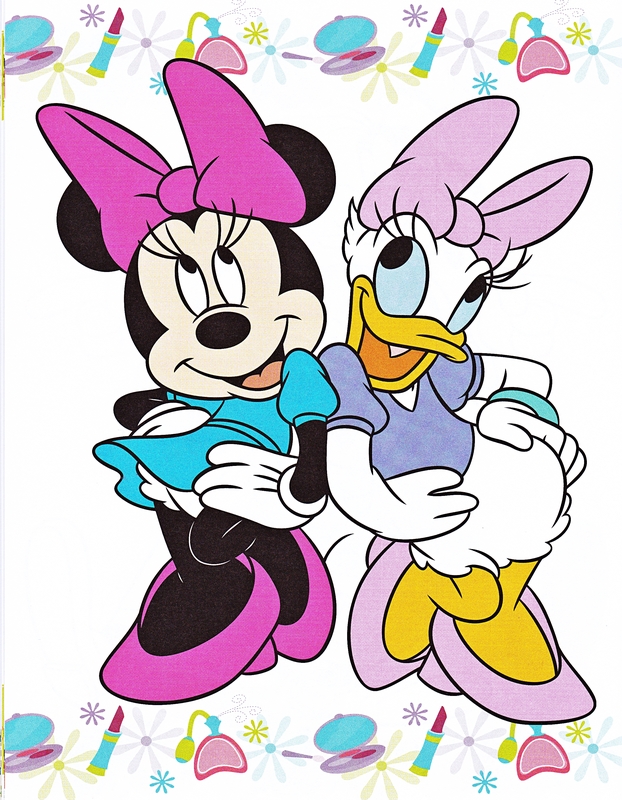 Walt Disney Images - Minnie Mouse & Daisy Duck. Walt Disney Image of Minnie Mouse and Daisy Duck. HD Wallpaper and background images in the Walt Disney Characters club tagged: walt disney characters walt disney images minnie mouse daisy duck.